Driven to be the fastest, safest and most effective fabricator and constructor in the world. JGM is the reliable partner for your fast track, complex and mission critical projects. Partnering with the most respected organizations. We’ve partnered with fabrication shops, constructors and companies around the world to complete fast track projects and emergency repairs. These close relationships give us the flexibility and resources to jump in on a project that is thousands of miles away as soon as we receive the call. It’s time to get on the fast track! 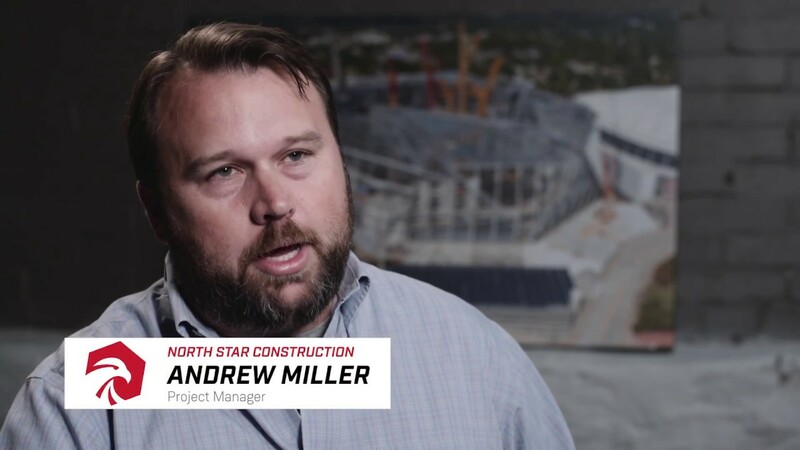 Whether you’re just in the planning phases of your design or you’ve fallen behind schedule, our team of experts is ready to jump in and get your project back up to speed with our comprehensive, fast track steel fabrication services. No matter the size or complexity of your structural steel fabrication, we believe that anything is possible! Simplify your complex steel fabrication project by investing in a company that does it all. At JGM, we offer in-house engineering services that will streamline your project and save you time and money in the process. Are you ready to turn your conceptual ideas into a reality? Combining our design-build construction management with our specialty fabrication services, we can help you achieve your goals faster than anyone else. We get involved from the very start, helping to prepare budgets, providing estimates and creating concept drawings, schematics and shop drawings. Is your rigging contractor not pulling their weight? Rigging is a critical element of every construction project, but it comes with its own set of challenges. Protecting everyone on the job site throughout the entire process is of the utmost importance to us, and we enforce strict safety standards to ensure that every project we complete is free of hazards and without damage to your equipment and products. "Our ‘go-to’ fabricator, rigger, and millwright." "Joe and JGM have been doing work for Preferred for years. JGM always brings a ‘jump through hoops for the client’ mentality that has kept them as our ‘go-to’ fabricator, rigger, and millwright. Small enough to be nimble to meet our aggressive time frames, but professional enough to complete our projects on time, within our budget requirements, and most importantly, safely." "Ahead of schedule and pleasure to work with!" "Significantly more efficient than the other contractors."